Are you looking for a keyboard for your iPad? Nexus 10? Surface Pro? Note 10.1? You may want to give this one a try! 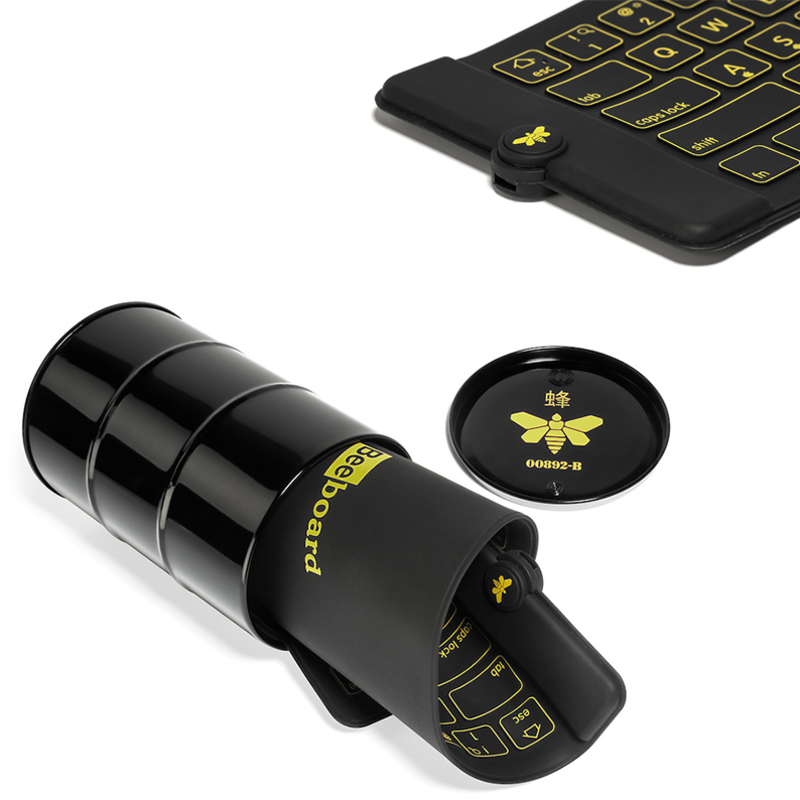 Beeboard is the thinnest bluetooth keyboard, and it is compatible with nearly all devices out there (via bluetooth). One of the main reasons we recommend this keyboard is compatibility. If you decide to get a keyboard/case combination that fits one particular device. However, Beeboard is useable with many gadgets – even if you decide to upgrade to a new tablet. Use coupon code 3QPXXCVD to get 25% off!